I have been throughly enjoying these cleaning posts! You have once again taught a slightly older girl a few new tricks. Haha, well good! 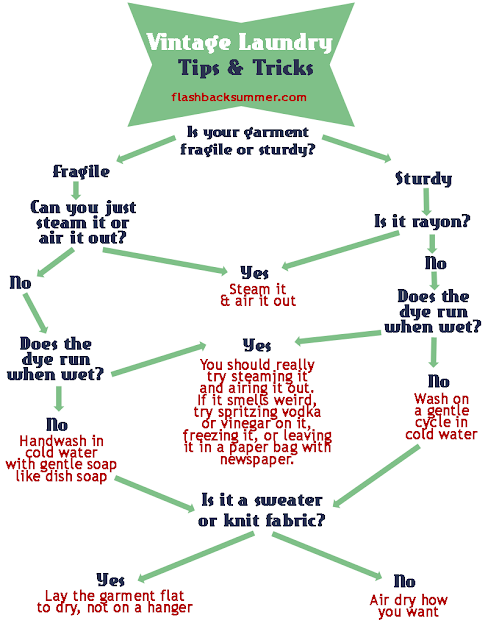 We can ALL learn more about laundry tricks! There are so many! Awesome flow chart. You are on such a terrific roll with all of your cleaning/organization posts this fall, dear gal. Thanks Jessica, that's good to hear! I've put some work into it, so that's encouraging! Thanks for the washing info! 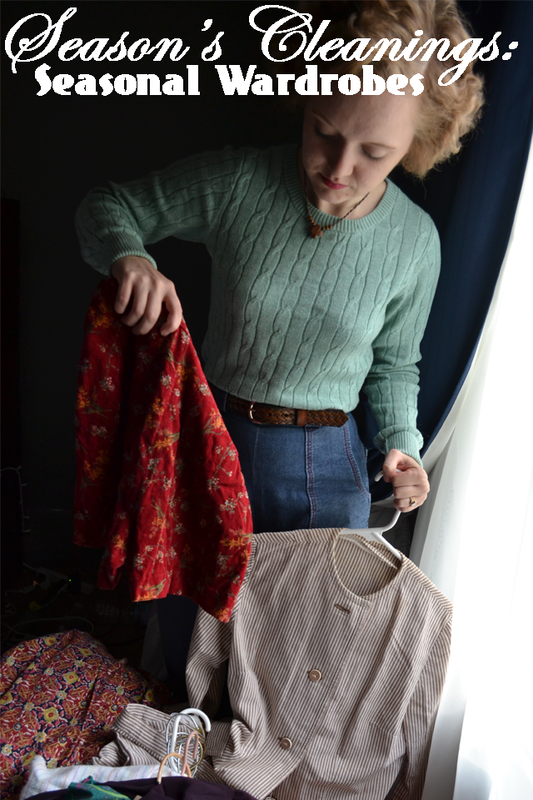 I'm still learning to care for my vintage clothing. These are some great tips Emileigh, Thanks!